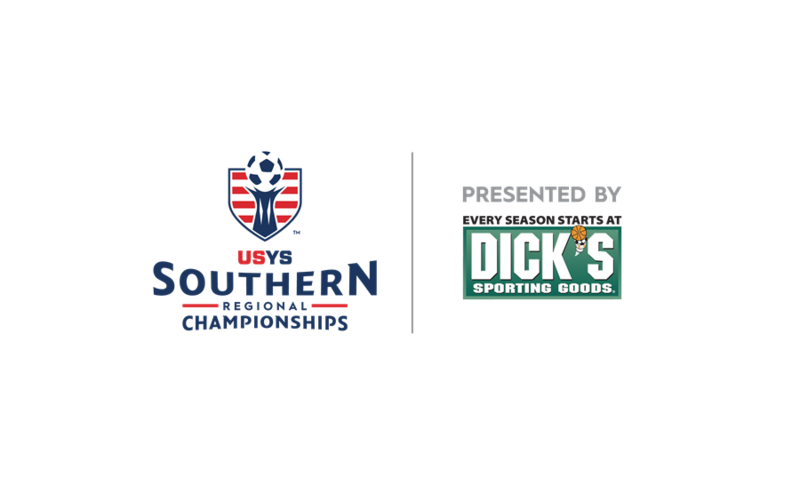 The US Youth Soccer State Championship is where more than 10,000 teams and 185,000 players from US Youth Soccer's 55 State Associations begin their journey in the US Youth Soccer National Championship Series. The State Cup is where local powerhouses initiate rivalries that will be resolved on the regional and national stage, and where Cinderella stories originate when a team from maybe a lesser known state or club can take down the juggernauts en route to the national title. Every State Cup is an open event featuring teams from a variety of clubs coming from all over the state. These champions and selected wildcard teams, through US Youth Soccer Regional Leagues, advance to compete in one of four US Youth Soccer Regional Championships. Hundreds of college coaches flock to the National Championship Series matches to see meaningful games where the nation’s top players are seeking to showcase their skills and advance. Champions (U-13 through U-19) from each regional event earn their place at the US Youth Soccer National Championships. The National Championships are the oldest and most storied youth soccer championships in the United States and were first played in 1934. Of the 14 US Youth Soccer National Champions in 2014, 13 were State Cup Champions and the other was a state finalist. All of the information on the 55 State Cups including registering information, schedules and previous standings can be found here.